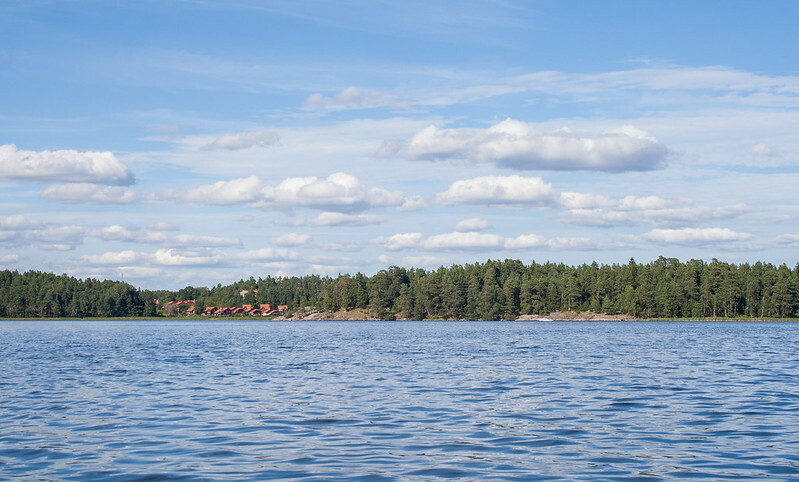 By far, the highlight of my trip to Stockholm was kayaking in the Stockholm Archipelago. This is the blog post I’ve been most excited to write up, so I can relieve the memories. It was something that all four of us put to the top of our list when we first booked our adventure. 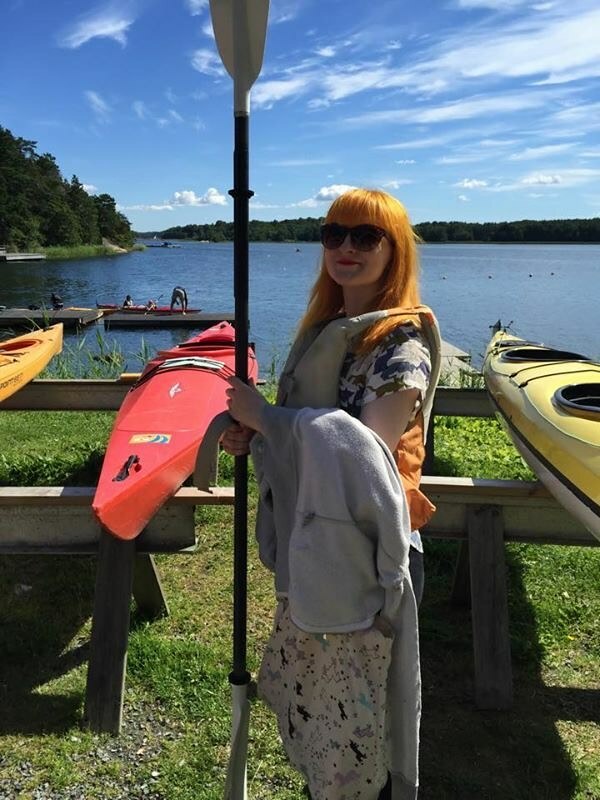 My Mum and I went out to Vaxholm a couple of days before my sister and her friend arrived, and we booked the kayaking for the last day of our trip. 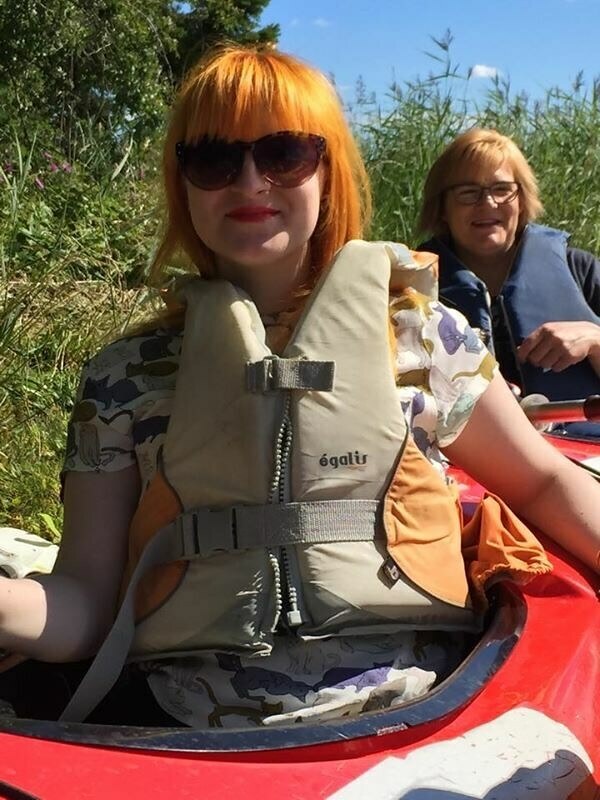 I’d never been kayaking before so I was really nervous, thankfully we ended up in double kayaks so I went with my Mum. 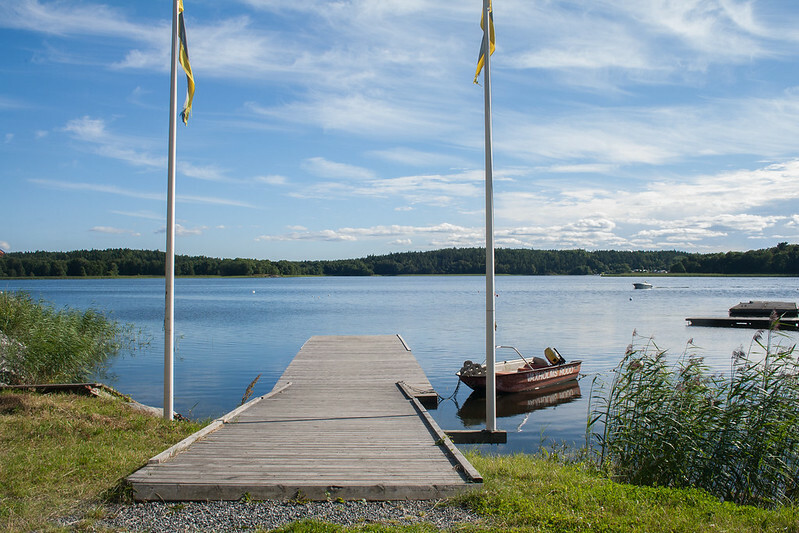 There is quite a lot of boat traffic at the west end of Vaxholm, so we weren’t even allowed to go that way. On the east side, there was less traffic (though there were still a few speedboats) and we had four hours to explore the area. I mean look at that little house in the photo above. Check it out on Google Maps; there is nothing around there but beautiful scenary. Four hours absolutely flew by. It’s such a beautiful place, and I felt like I could kayak around there for days on end. The photos just do not do it justice. Despite some boat traffic, it’s just so serene and peaceful. I’m not sure that I’ve ever been to place that’s just so stunning, and wild-feeling. 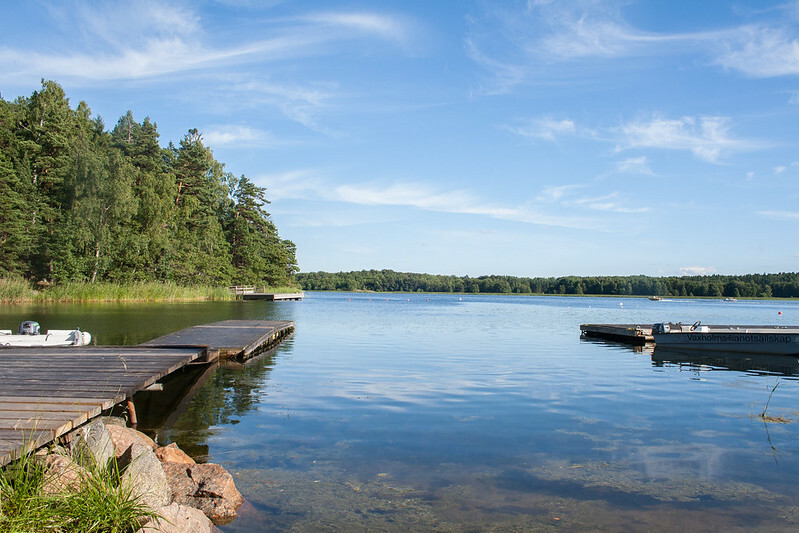 You can do kayaking holidays around the archipelago – can you imagine how wonderful that would be? 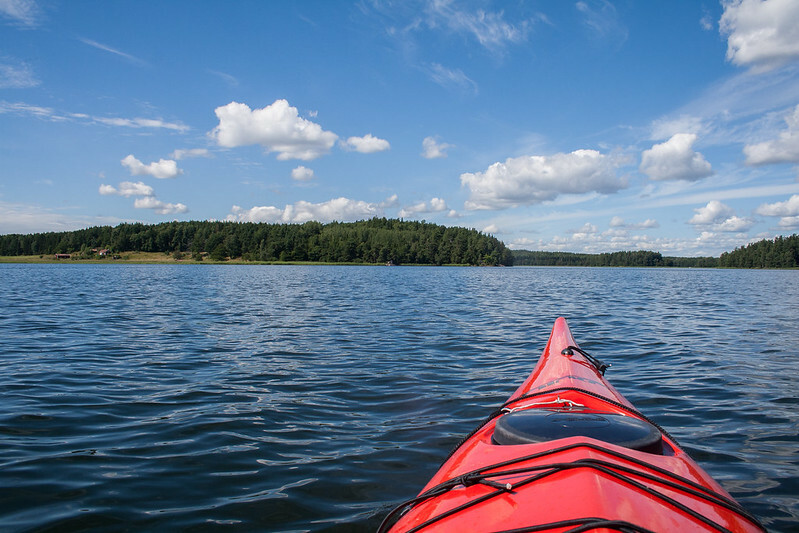 I would go back in a heartbeat, and if you’ve planning on visiting Stockholm I would put kayaking in Vaxholm right at the top of your list. 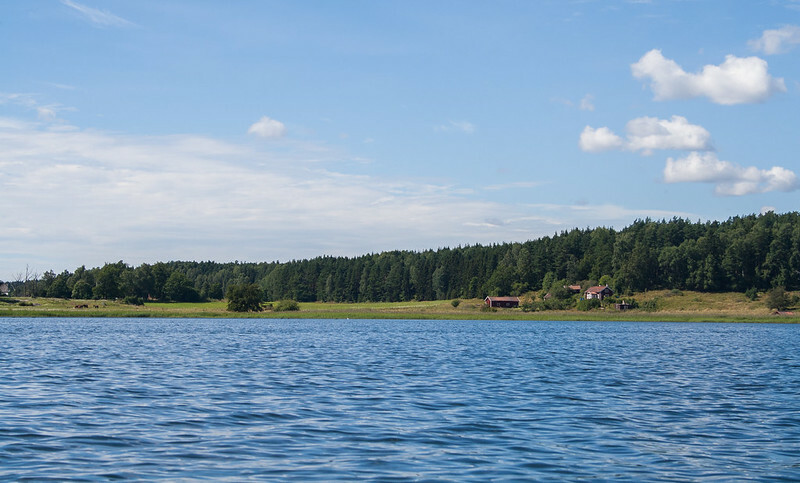 It’s not that far outside the city (about a 45 minute – hour boat trip) and it’s pretty cheap, especially in comparison to what you’d pay in the UK for the same amount of time. 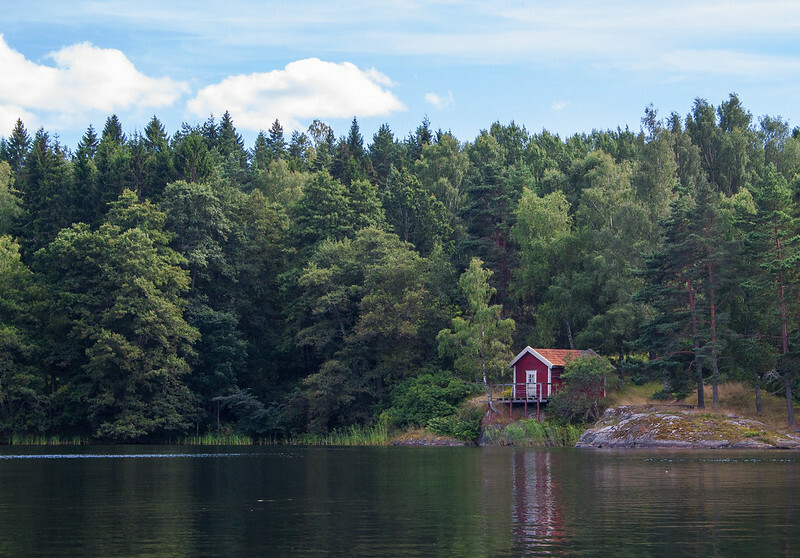 We used Vaxholms Kanotsallskap; it’s the only kayak hire place at in Erikso, so you can’t possibly get lost. 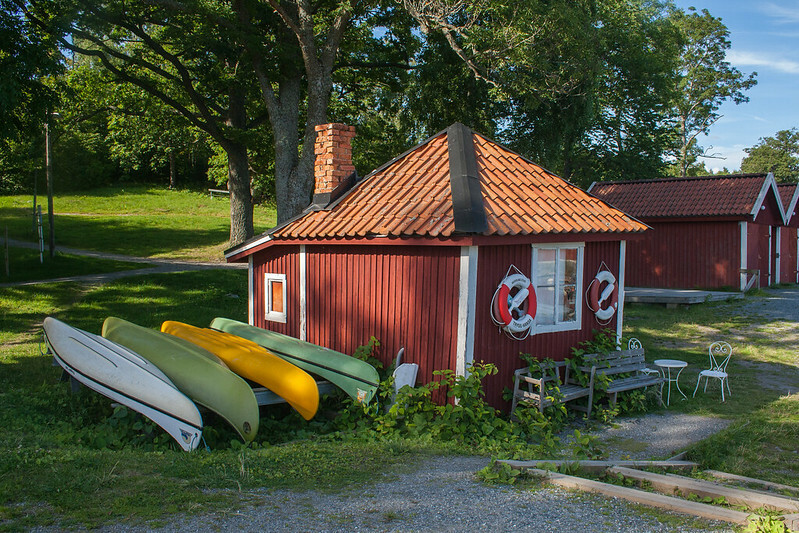 Most of the website is in Swedish, but there is an English kayak \ canoe rental page – also, the website says you can hire for two hours, but we were told the site is wrong and the minimum hire is four hours. The guy working there was really friendly, patient, helpful, and chilled out. We were due to come back around the time they close (about 5pm-ish) and he was like “if I’ve gone home when you get back, just drag your kayaks onto the bank and I’ll sort them in the morning.” In the UK, that would not happen! There are a handful of places in Stockholm city centre that offer kayaking, but I wouldn’t fancy it. There’s a place in the Djurgarden where you can hire kayaks, and we did consider that until we saw just how much boat traffic there is around there, and how many boats are moored up. I wouldn’t fancy it at all, especially if you’re a beginner; I’m not sure you’d feel like you could properly relax and take it all in. 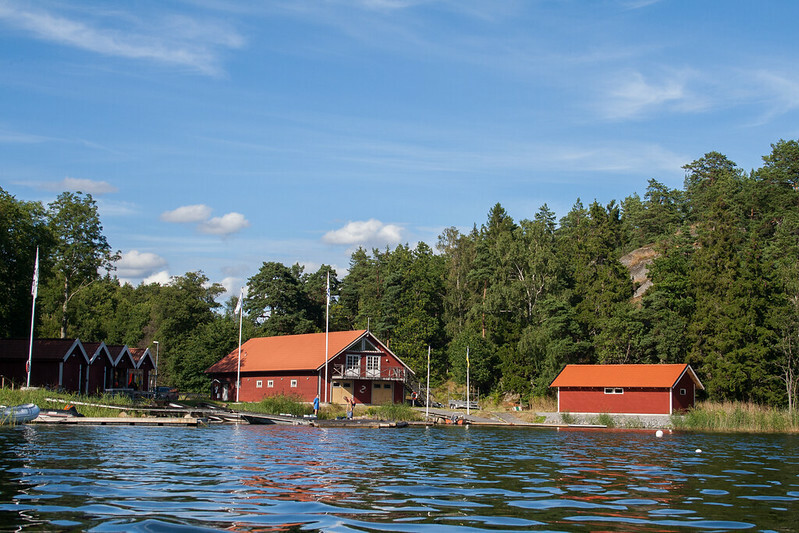 In my opinion, it’s well worth heading out to Vaxholm to kayak and take in the scenary and the get a good little trip around a part of the archipelago on the boat trip there and back. 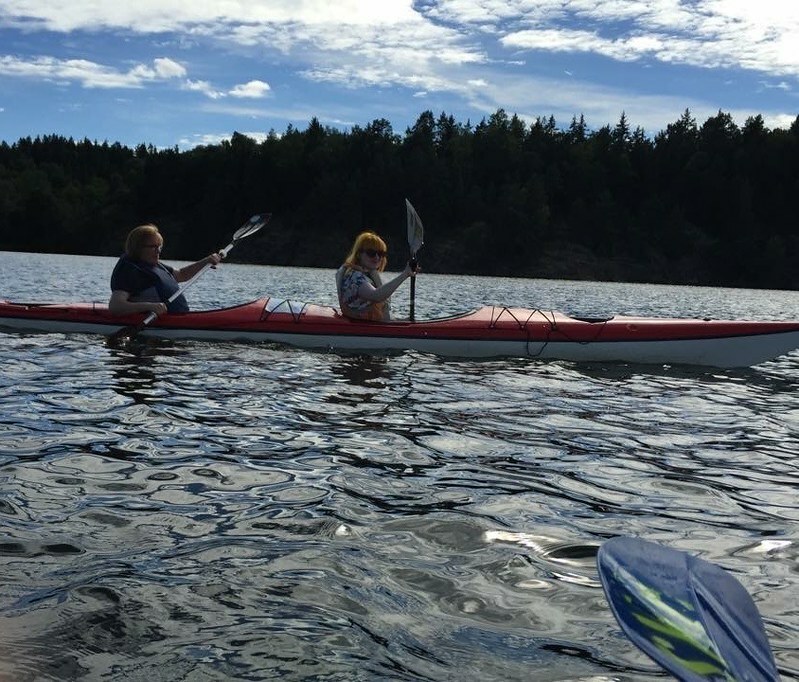 It cost 400SEK for a two-person kayak for four hours, which is approximately £32*. If you divide it by two, it gets even more affordable. 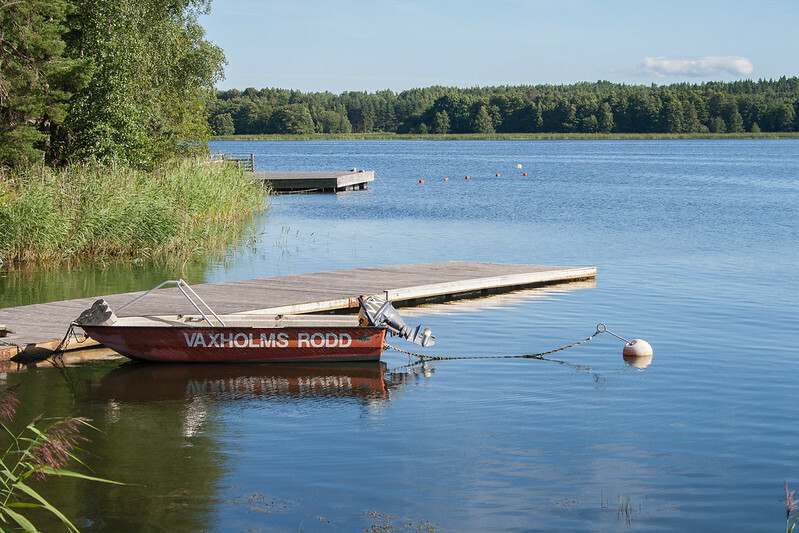 If you’re staying in Stockholm, you’ll of course have to pay for your boat trip out to Vaxholm, which isn’t that expensive at all, and you may want to pay for a bus if you don’t want to walk the 45 minutes from Vaxholm port to Erikso. You could also get a bus straight from Stockholm city centre.